Evelyn is a complete wriggler when it comes to bed time. You can put her to bed all nice and tucked in but come morning you can guarantee she will be facing a different way, blankets off and cold, usually resulting in several night awakenings to pop her blankets back on. For this very reason we have used a sleeping bag since Evelyn was a little baby. We recently received a new sleeping bag to try from the lovely people at Slumbersac and we were thrilled to discover it came in an OWL design! 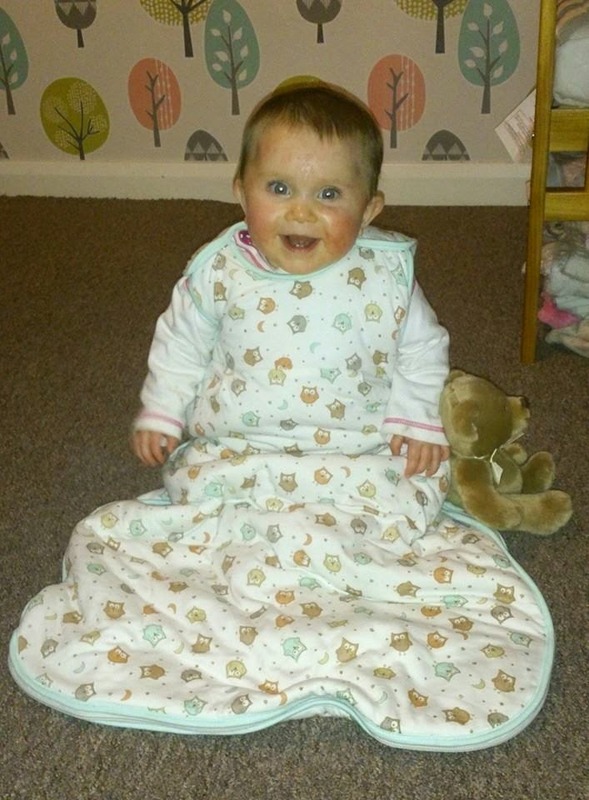 We received the Simply baby sleeping bag in the owl design with a lovely turquoise edging and it was lovely. The design is completely unisex and features cute owls in a range of pastel colours all over the bag. You can also personalise the sleeping bag with your child's name if you wish (at an extra cost). The simply baby sleeping bag range comes in 4 sizes and 3 tog ratings so you can choose a combination that suits your child best. The sizes available are 0-6 months, 6-18 months, 12-36 months and 3-6 years. The tog ratings available are 1, 2.5 and 3.5 so a good variety depending on the time of year. We chose the 6-18 month bag as Evelyn is now 8 months old and this seemed to be a really good fit. The bag was secure enough that we didn't have to worry about her being able to wiggle free but still offered plenty of growing room in both width and length. We also chose the 2.5 tog rating as our house can be quite warm so I think the 3.5 may have been slightly to warm, however if your house is prone to getting chilly then this would be perfect for you. The simply baby sleeping bags are made of soft 100% jersey cotton and are lined with 100% cotton. The filling is made of soft polyester fleece, which prevents allergies and limits movement of the material inside the bag to stop it getting bumpy and uneven and losing shape. Simply baby sleeping bags are very reasonable priced ranging from £9.00 up to £19.00 depending on the size and tog you choose. These seem like really reasonably prices for such lovely soft sleeping bags. Using a sleeping bag has most certainly helped Evelyn sleep better at night as it prevents her from kicking off her covers and getting cold. She also seems to like the snug feeling of being inside the bag so if you are having a few issues with sleeping and baby waking then I would highly recommend trying out a sleeping bag. Slumbersac have lots of different ranges of sleeping bags, In fact they have such a huge variety of sleeping bags to choose from including ones with feet, sleeves and even luxurious duck down sleeping bags. 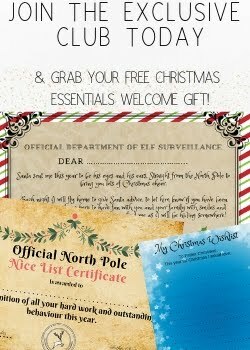 Why not pop over to the website and check them out here - www.slumbersac.co.uk. Do you use a sleeping bag with your baby or child? Both my boys had sleeping bags and i LOVED them. I remember having to educate both grandmothers, who didn't like them. But they were perfect for my two boys. Oh and I love the owl design. I used sleeping bags with all three of the girls, they're fab! Awww your daughter is such a smiley cutie, I wished we had these when I was a baby. I didn't always use sleeping bags but did use them occasionally. They really are great if you have a baby that always kicks off the covers. Saves you worrying about them getting cold at night. 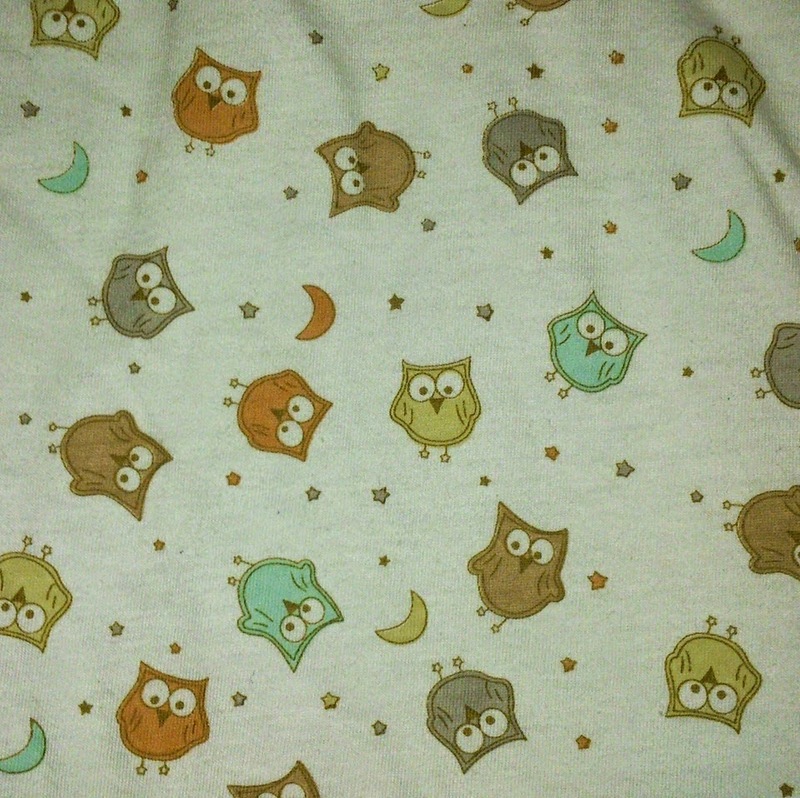 I love the owl pattern, it's so cute! This sleeping bag is so cute. Love the owl pattern. We used sleeping bags with both of ours and intend to use them again this time. 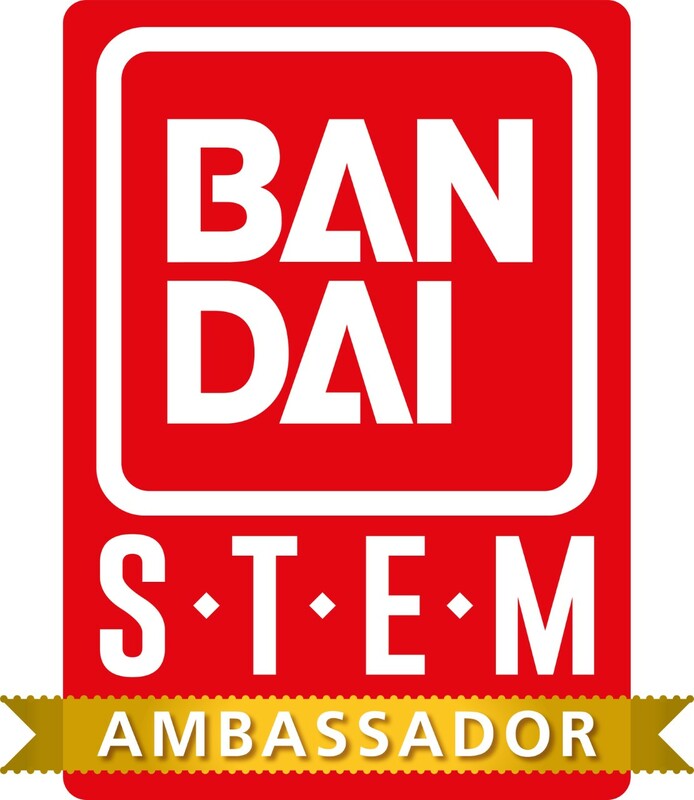 They are such a great idea and I love the owl design on this one. 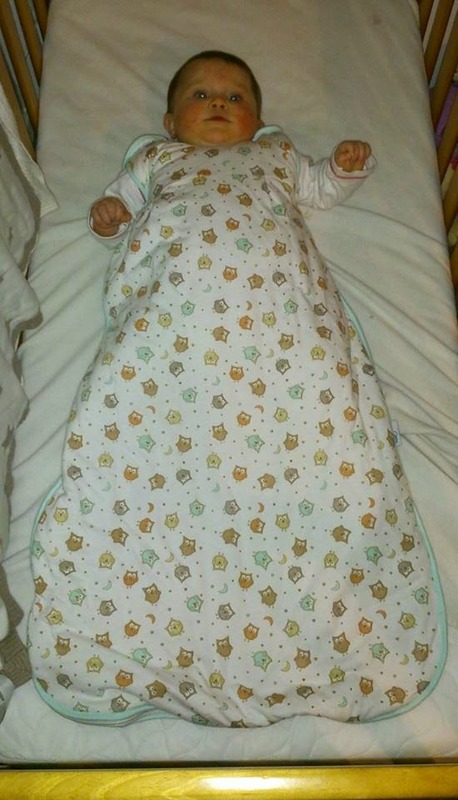 We have always used the sleeping bags, I think they're brilliant for keeping little ones safe and warm. What a cute design. I used sleeping bags with my children, they are so convenient and practical. We've used sleep sacks with our children from day one. They're a lot safer and more comforting in my opinion. We had these and they are fab. This looks so snug, I can only imagine how useful it is! I love its design really cute!